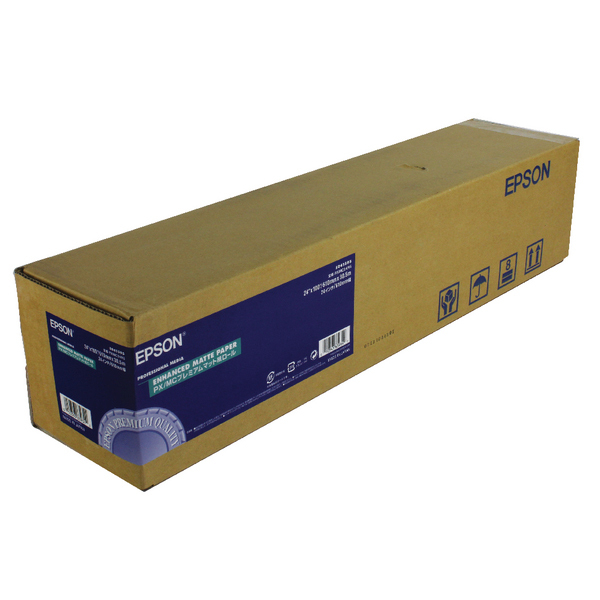 Epson is an expert when it comes to all aspects of printing, not just hardware. 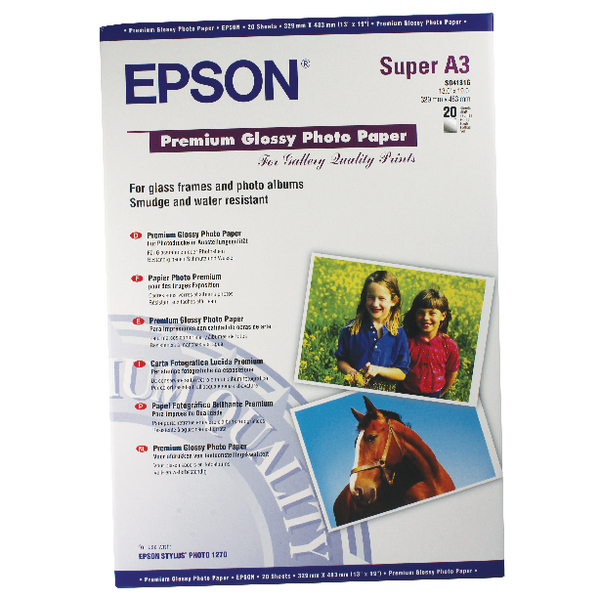 The Enhanced Matte Paper Roll proves this, working with your machine to bring you the very best results. 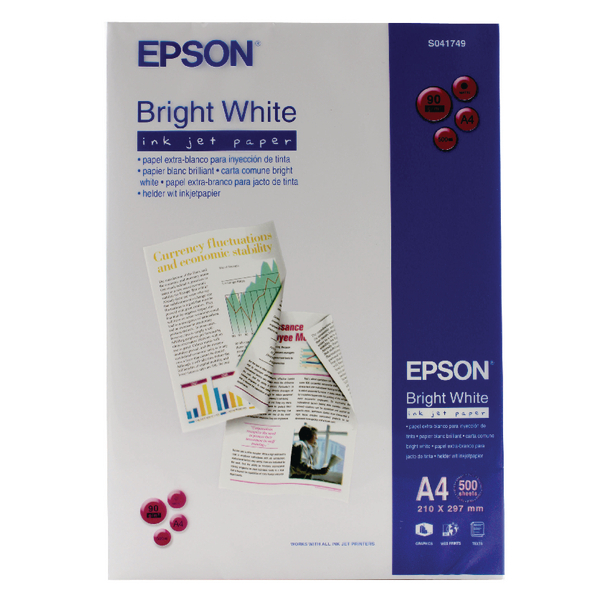 This paper is enhanced to ensure that you get results that are beyond comparison, absorbing ink instantly to eliminate the chance that your page will be subjected to blemishes. 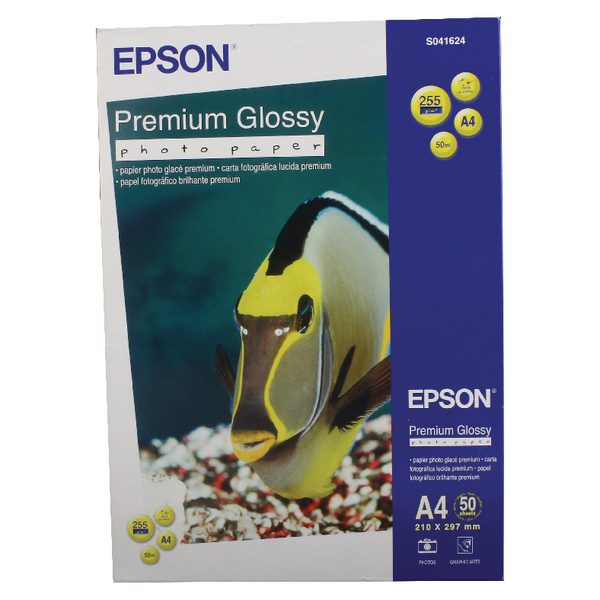 Specially designed for fantastic colour, this paper makes the most out of your colours to bring you the most vivid, clear results.